We take our passengers as many miles away up to their destinations skipping the Lagos traffic faced by other motorists within the metropolis during peak hours, without feeling stressed. Our routes offer frequent services to your major stop-points to reach your locations. Our safety team of certified security personnel and well trained Busmen ensure the welfare of commuters remains a priority. 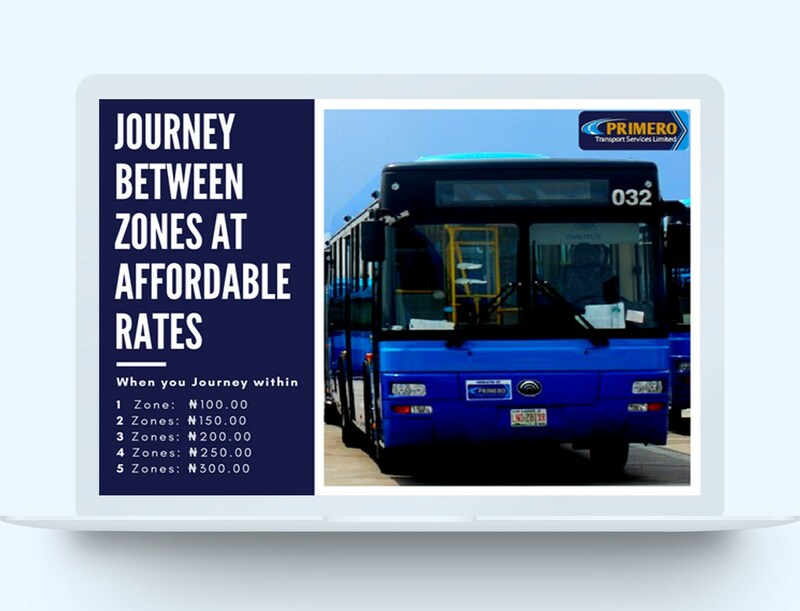 Easy to use card system ensure all riders can recharge cards and board rides hassle free. Make use of our comfort packed buses for your private events. As compared to the cost of regular transportation around the metropolis, our rates are definitely the most affordable in Lagos! 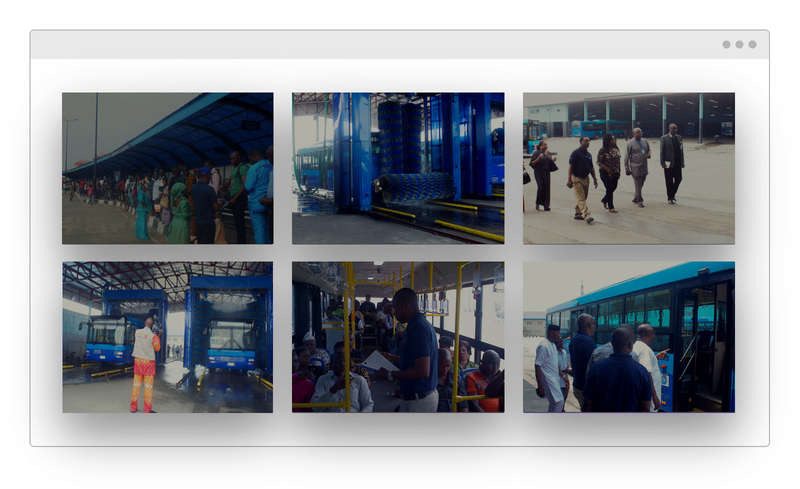 Since inception, the total number of buses in our fleet has increased from 70 to 434 buses, readily available to serve Lagosians all day, 7 days a week. At Primero TSL, we provide only the best quality service ensuring safety and comfort of all commuters. As much as Lagos requires transportation, only the best, most superior transport companies survive the competition here.